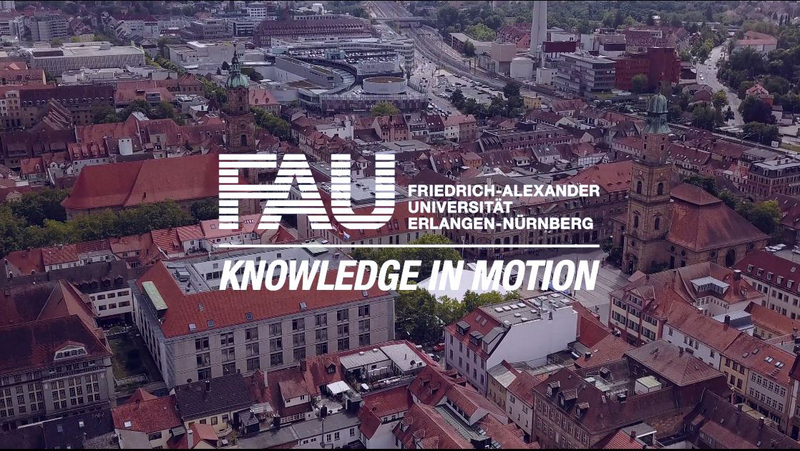 Tradition and originality, top-level research and excellence in education, quality of life, individuality and community – these are the fundamental characteristics promoted by FAU. 40,000 young people are currently studying one or more of the 260 subjects we offer, and we see it as our main obligation to ensure that every student gets the best possible education and that we set them on the road to a successful future. To do this, we work hand in hand with the parents and families of our students. As a parent, you are your child’s closest confidant in this important phase of life; as well as providing a supportive shoulder, you are an advice-giver and sometimes also the cashier of the bank of mum and dad – obviously, the well-being of your daughter or son is just as important to you as it is to us. So let’s work together to make sure your child has the future they deserve! Here you can discover at a glance why FAU is the ideal university for your child.